Welcome to Enzee Ristorante. 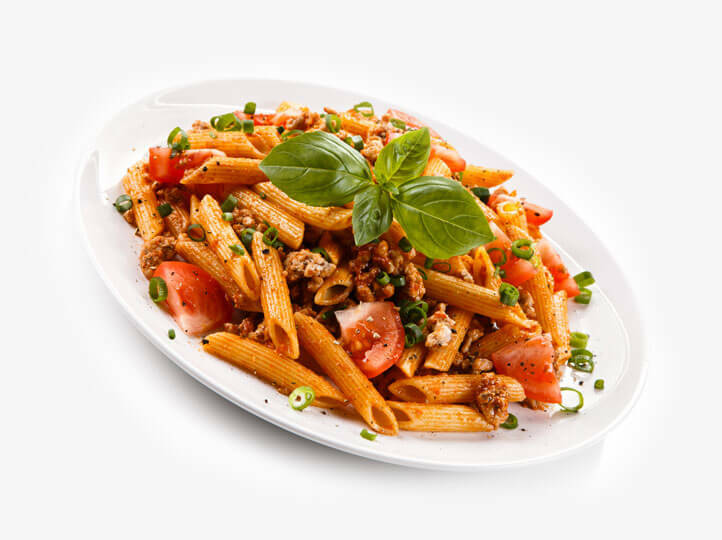 Originally established twelve years ago in Weymouth (2004) under the name “Enzo Ristorante”; we have since evolved and grown to become a well-known Italian restaurant and pizzeria. 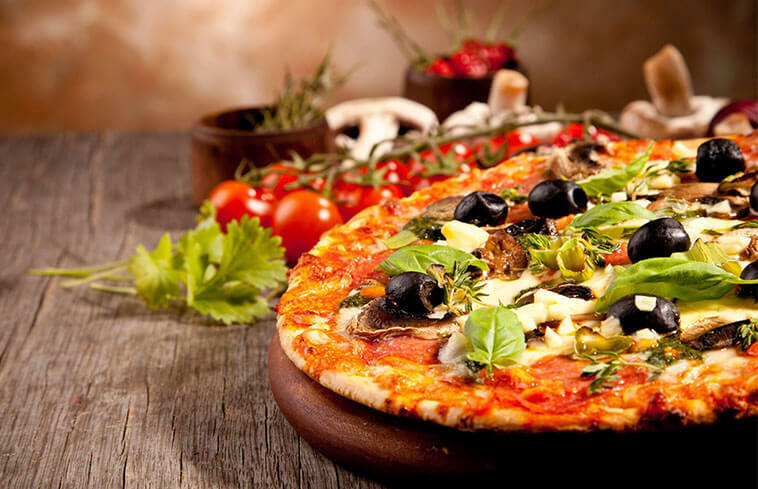 Enzee’s employ only the best Italian chefs to create authentic Italian cuisine. Our Italian waiters and waitresses will give you a very warm welcome whilst doing everything they can to help you enjoy your visit with us. You can find Enzee Italian Restaurant in Brockenhurst, Hampshire. We also have our original Enzo Italian Restaurant in Weymouth, Dorset. It doesn’t stop there! 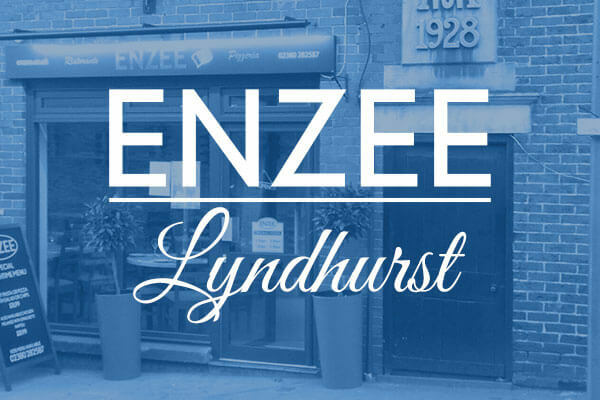 We have more Enzee Italian Restaurants coming in 2017 starting with Lyndurst in January. Great place to eat. Staff friendly and welcoming. Food was very good and good value for money. Will go back again and will try their new place in Lyndhurst when it open soon. Bellissimo. Great food, good wine, fantastic service and not that expensive. A must try place if you like Italian food. I ate here last night for the first time, the food is absolutely AMAZING, good service and a lovely atmosphere, highly recommended. Romantic meal for two? Birthday party with friends and family? Maybe you just don’t want to cook and fancy some great tasting Italian cuisine? What ever the reason, you are always welcome at Enzee.